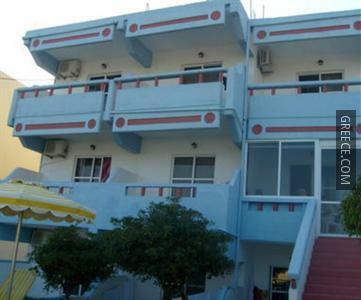 Set within the scenic countryside of Faliraki, the Maroula Studios offers comfortable accommodation and a full range of facilities, such as an express check-in and check-out feature, an outdoor pool and free parking. Facilities at the Maroula Studios include luggage storage, excursions and a tour desk. All the apartments at the Maroula Studios include a kitchenette, a refrigerator and a private bathroom. For those who enjoy discovering local eateries, there is a good selection within walking distance. Rhodes City and Ialysos are both a short drive from the property.